Every one of our historic hotels has walls deeply etched with stories. Some are obvious, some less so. This month, we’re digging deep into the precious tales behind two soulful properties, from a darling former monastery in the Netherlands to a sweet Irish manor house on the Wild Atlantic Way. Which one piques your curiosity? Let eminent host Jacques Muller greet you into this iconic Groningen-based stay. 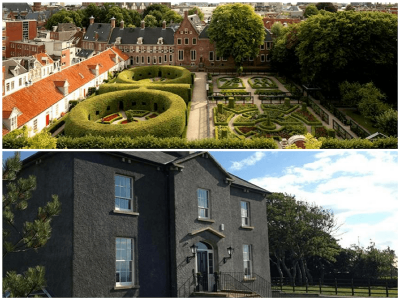 He embodies everything you’d expect of a historic hotel owner and has put his all into making Prinsenhof the elegant and princely property it is today. Founded in 1436 as a monastery for the Brethren of Common Life, Prisenhof later became the residence of stadtholder Willem Frederik of Nassau-Dietz (1613-1664), before being used as barracks and then a military hospital. Since 2012, the gorgeous retreat has turned into one of the city’s best-loved gems. Perched in the shadow of the Martini tower, Hotel Prisenhof’s cafe isn’t any old greasy spoon, either – it’s actually a fantastic abbey church, complete with imposing fireplace and walled terrace. 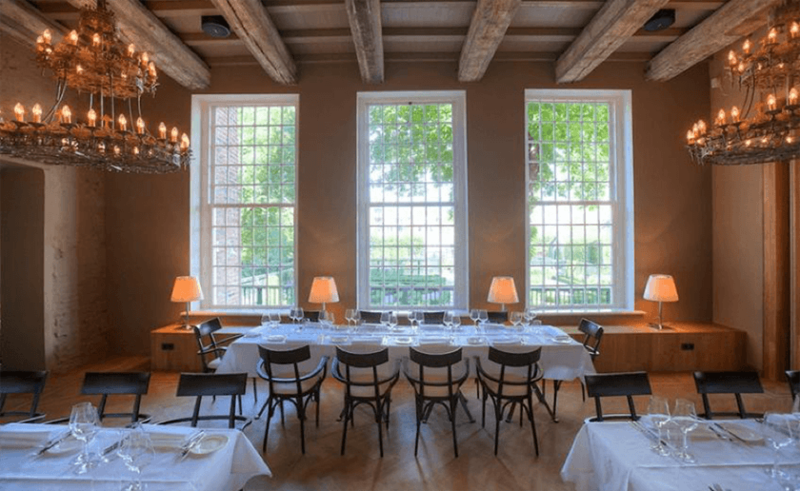 Those looking for dinner can book a table in Restaurant Alacarte, which overlooks the 17th-century Prince’s Garden in the former sleeping quarters of Willem Frederik and his spouse. 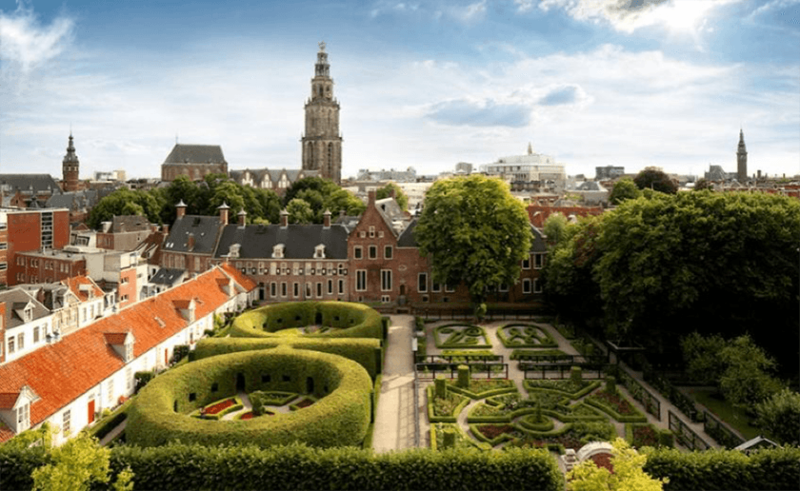 Dig deeper into the hotel’s history with a stroll round Prinsentuin Garden, where you’ll find the initials of the prominent couple – a ‘W’ and an ‘A’ carved out of hedges. After a day exploring the city on hip VANMOOF city bicycles, guests can savour a soak with Acqua di Parma toiletries, then feel the warmth of oak parquet floors before softly slipping into the finest bed linen for a refreshing night’s sleep. Enigmatic and intriguing, the rugged coastlines of Rossnowlagh in County Donegal have enchanted visitors for centuries. 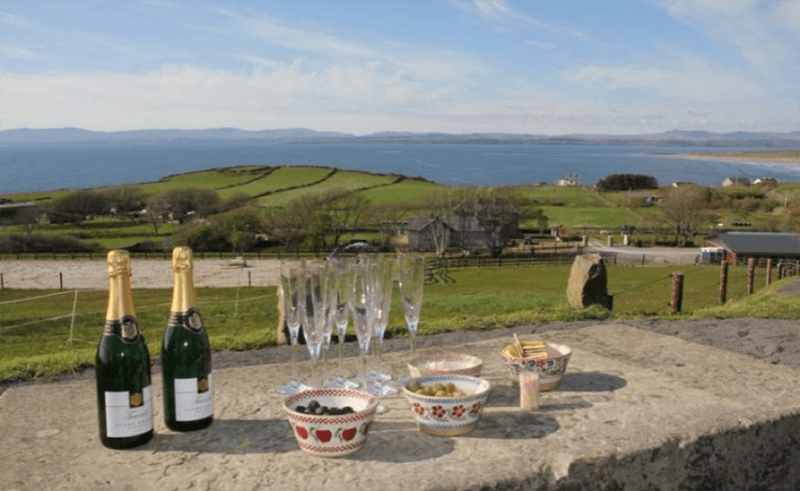 Here, in the spellbinding lands of the Wild Atlantic Way, lies five-star Coolmore Manor House, a quaint Georgian country house with eight perfect rooms. 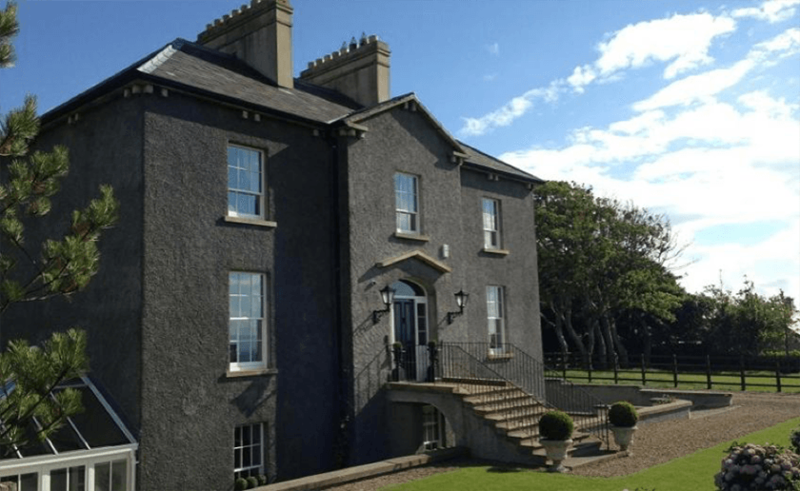 Dating back to 1820, the former hotel was once the only place to stay on the railway line bringing travellers from Ballyshannon to Rossnowlagh. The track has now gone; the building treated major restoration – more toilets (there was once only one), central heating and all the little luxuries to make it a home away from home. Today’s hosts have swept up this iconic building, built by landlord Alexander Hamilton, and turned it into a place of luxury, romance and bliss. Coolmore is more than just a stay: owner Daniela will happily introduce you to her show-jumping horses, offering horse therapy for anyone nervous of the creatures. Back indoors, guests can sink into a hot tub, soothe their souls in the sauna or enjoy sumptuous spa treatments. From the curved wooden staircase to the homely country kitchen, it’s clear to see why the manor house’s charming details were inspiration for novelist Margaret Mitchell in her famous classic ‘Gone With The Wind’. She once stayed at the hotel while researching the Civil War and it’s believed that Coolmore was a model for the house called Tara in the book.